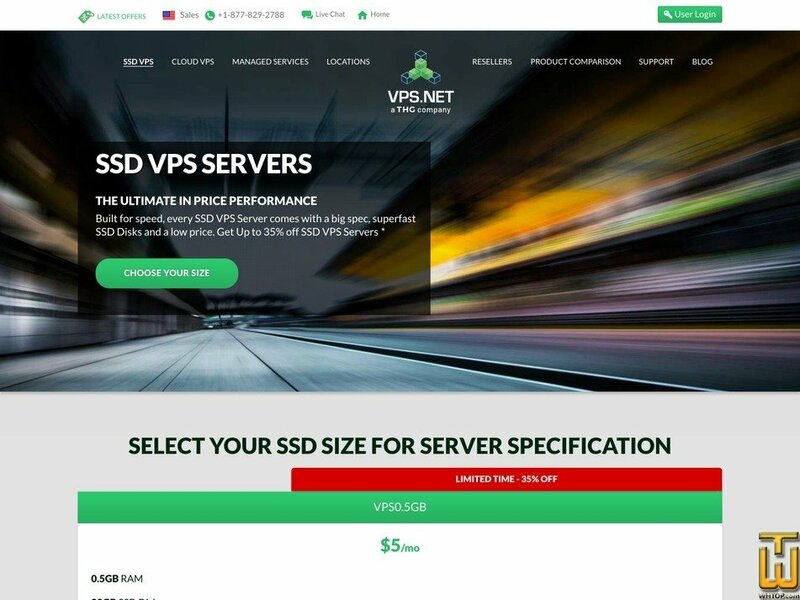 See also original VPS0.5GB plan location on their website! SSD VPS is available in 10 VPS.NET-operated data center facilities and we plan to roll out to other global datacenters. For other locations, check out our Cloud VPS service which operates from 22 global datacenters across five continents. We strive to provide reliable hosting with performance that is backed by our SLA. If we fail to achieve 99.9% availability for SSD VPS servers in any monthly period, we’ll credit your account with the affected portion of your monthly bill.